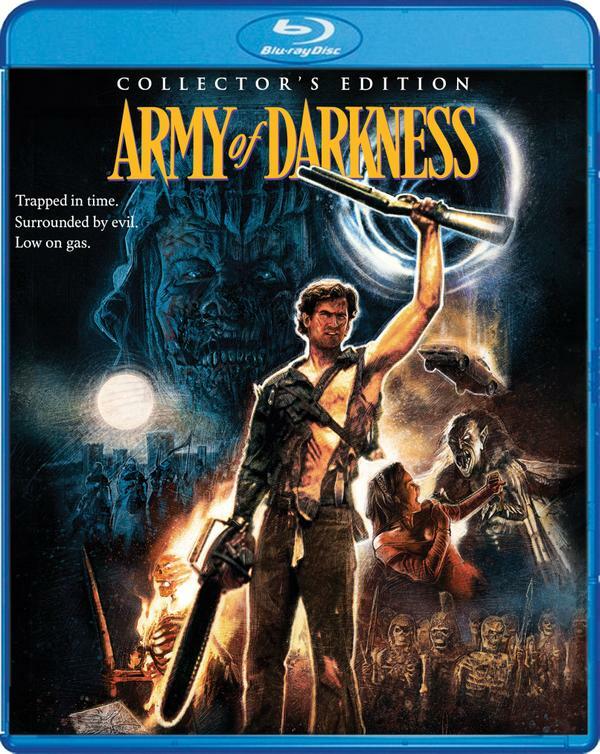 Time to experience Sam Raimi’s ‘Army of Darkness‘ like never before with an all new collector’s edition. 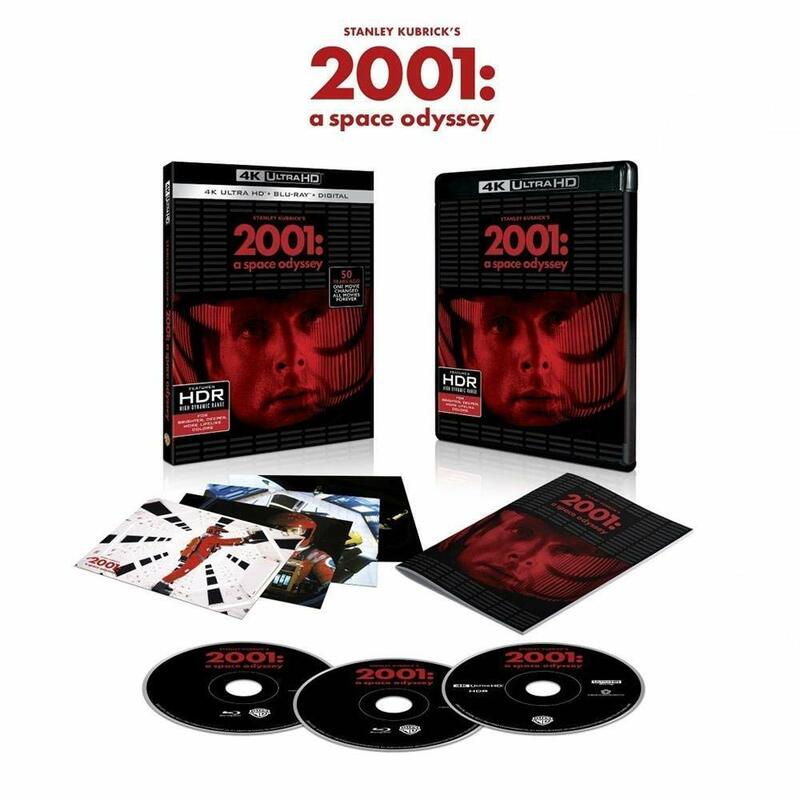 This special edition comes with everything, interviews with the stars, alternate endings, audio commentaries, exclusive production sketches and so much more! Blu-ray News: ‘Army of Darkness’ From Scream Factory in October! Most of you already know that my favorite movie of all time is in fact ‘Army of Darkness‘. It has been my favorite movie since I first saw it back in 1993 where I thought Bruce Campbell could do no wrong. He still hasn’t. 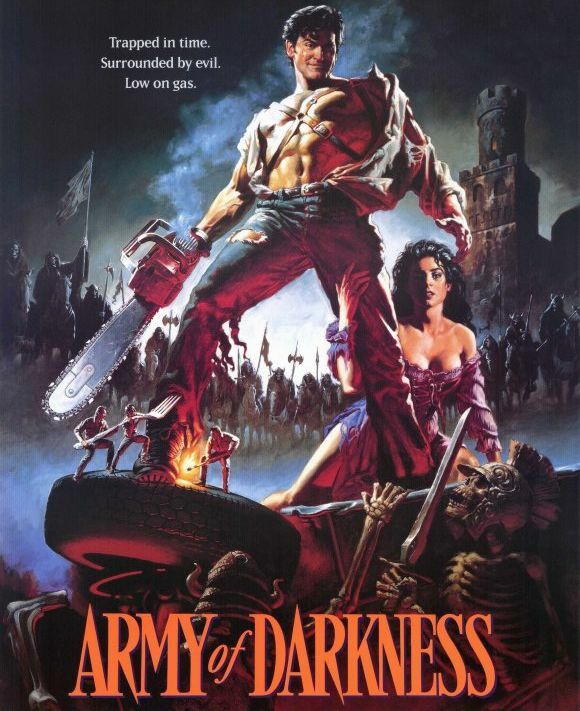 ‘Army of Darkness‘ just has everything you’d ever want in a movie, whether it be thrills, chills, one-liners, romance, a chainsaw, or a boomstick. Hell, I even named my comic book store in Dallas, Boomstick Comics after the film. Needless to say, my house is packed with signed posters, books, action figures, and literally every VHS, DVD, and Blu-release of this movie. 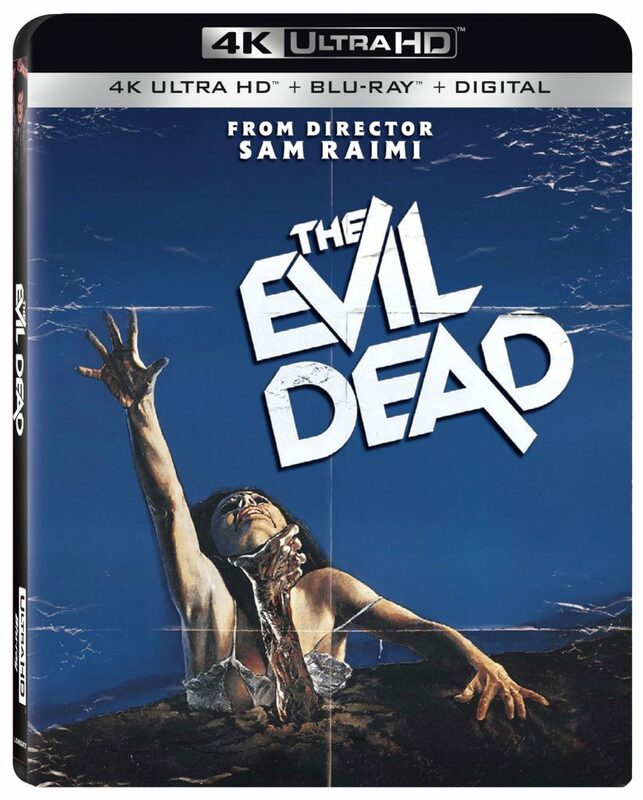 I think I own this movie and the other ‘Evil Dead‘ films 20 times over now. My name is Bryan Kluger and I’m an ‘Evil Dead-aholic’. One of my life defining moments in film was the very first time I saw ‘Army of Darkness‘. 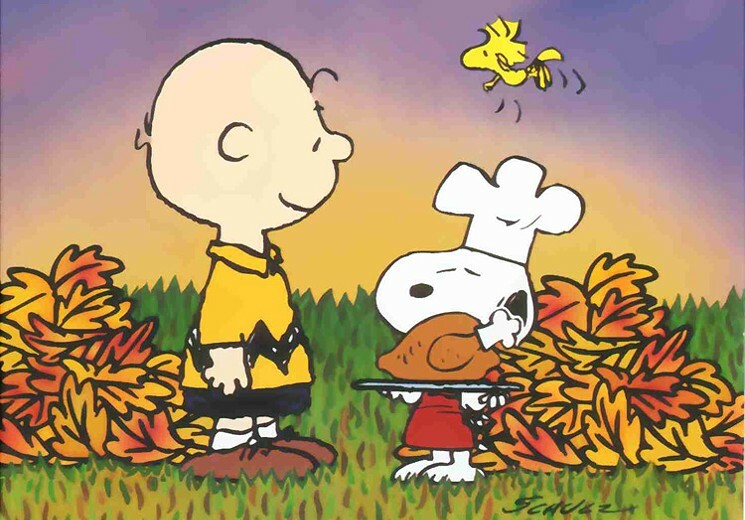 It was on VHS right when it was released on home video in the early 90s. It blew my fragile mind. I never knew a film could exist that had everything I ever wanted in a movie in the span of 90 minutes. It had thrills, monsters, demons, romance, comedy, action, a boomstick and a chainsaw. What else could someone want? I had to find out everything I could about this movie and soon figured out there were two film that proceeded it. Those films were ‘The Evil Dead‘ and ‘The Evil Dead II‘. Ever since the mid 90’s, which was when I was introduced to Bruce Campbell and ‘Army of Darkness‘, I’ve chosen to live a life that as both of these elements in them. I have a variety of artwork, books, props, and every home video release of the ‘Evil Dead‘ trilogy sitting on my shelf, not to mention clothing and other movie artifacts. I even named my comic book store and media outlet ‘Boomstick Comics‘, which you’ve all been coming to and reading about entertainment for the past six years. Needless to say, this movie franchise has definitely had a profound effect on me. 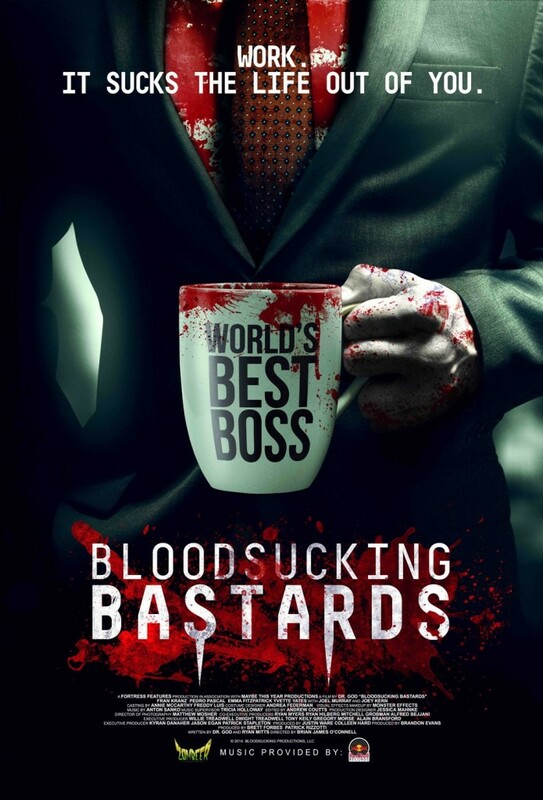 ‘Bloodsucking Bastards’ Heading To Big Screen and VOD!!! ‘Bloodsucking Bastards‘ is coming to the big screen, well select big screens, at least. The film is in one of my absolute favorite categories – Horror-Comedy. ‘Shaun of the Dead‘, ‘Tucker & Dale Vs. Evil‘, ‘Zombieland‘, ‘Army of Darkness‘…I could go on and on and on, but I’ll stop. Alright you primitive screwheads, listen up. 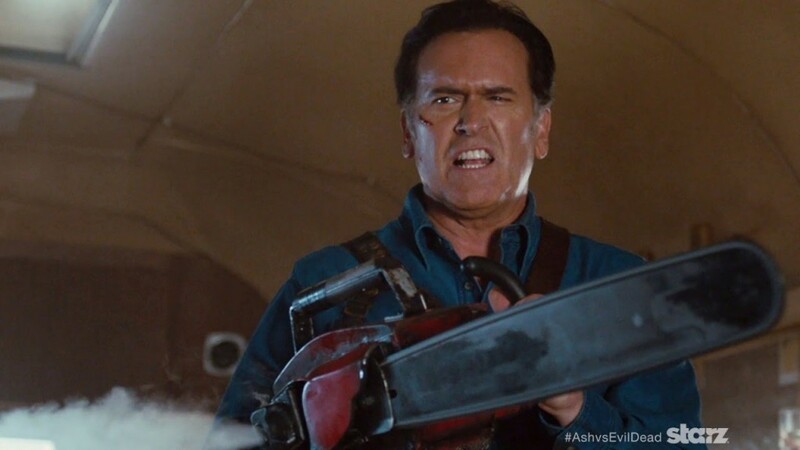 The full-length trailer for ‘Ash vs. Evil Dead‘ series on Starz is finally here, which debuted at Comic Con. 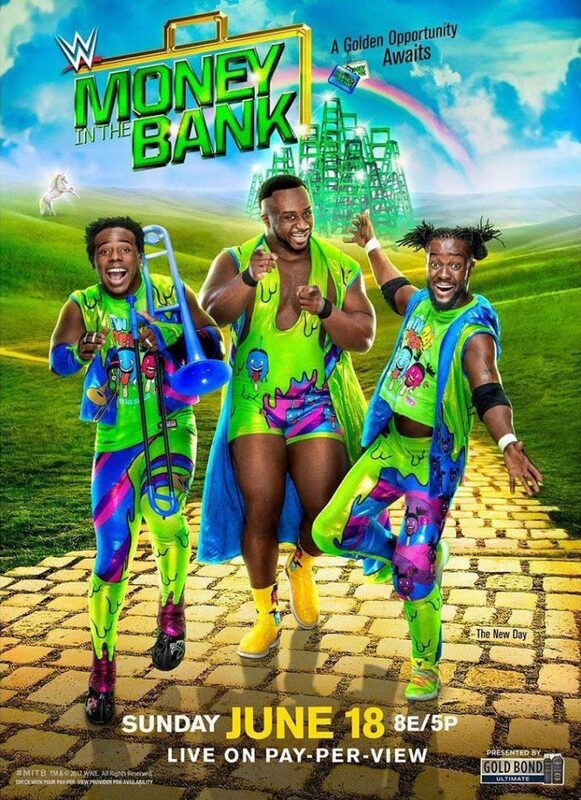 This is basically the sequel to ‘Army of Darkness‘ we have all been waiting for and it looks like it’s going to be the best show to even air on pay cable. Bruce ‘man-god’ Campbell is in great shape and still has the Ash character down pact. 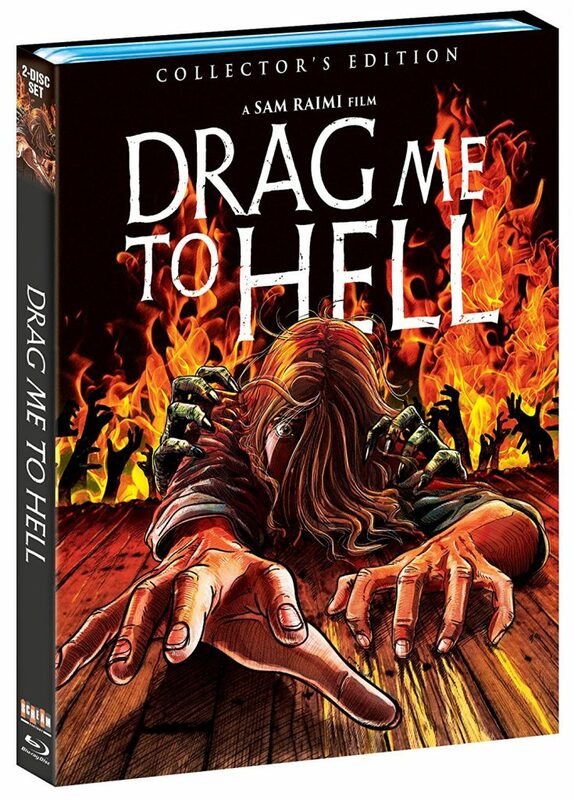 This looks scary, funny as hell, gory, entertaining, and chock full of glorious one-liners that I just don’t know what I’ll do until the series airs this Fall. So grab your chainsaw and Boomstick and enjoy this Incredible trailer. I’ve watched it more than a baker’s dozen times already. ‘Ash Vs. 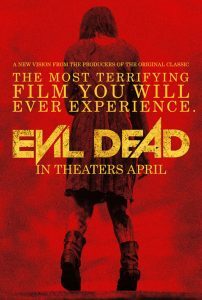 Evil Dead’ Teaser Trailer is Here! Groovy! 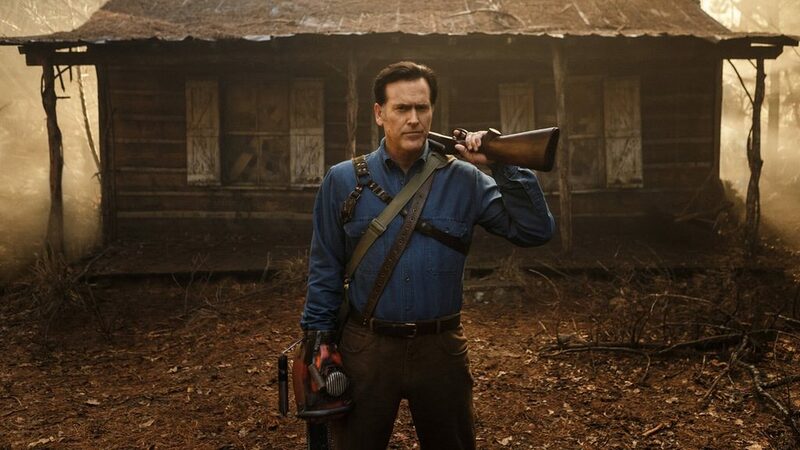 You know how Bruce Campbell always said “Don’t ask about ‘Evil Dead IV’, because it isn’t happening?” Well, don’t take that to the bank, because it is definitely happening in the form of a TV series called ‘Ash vs. Evil Dead‘ for the Starz network. 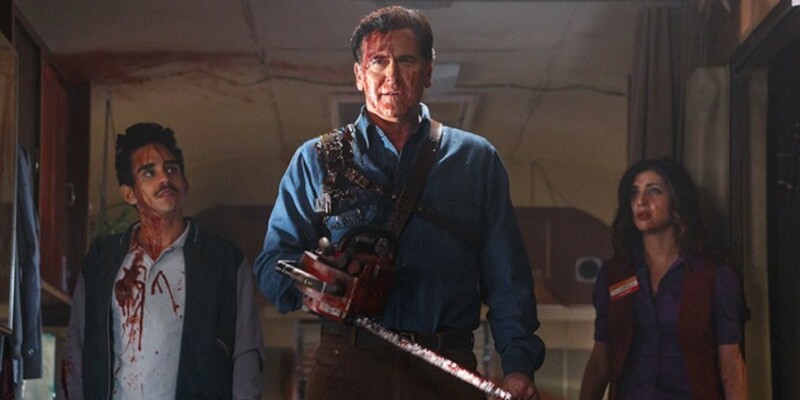 The show will star Bruce Campbell as Ash again and is a sequel to ‘Army of Darkness‘ (the best film ever made). This teaser trailer doesn’t show much, but it does have blood and a chainsaw in it, plus Campbell’s voice, which makes me all sorts of giddy. The series is shooting in New Zealand right now, and we expect more videos very soon. We can’t wait.